No more of embarrassing metal braces. Advancement in dental technology means ugly metal braces are now a thing of the past. Here at Finesse Dental dentist in sydney, we offer only the latest and the best dental treatments in Orthodontics. Finesse Dental is a licensed provider of Invisalign to patients. 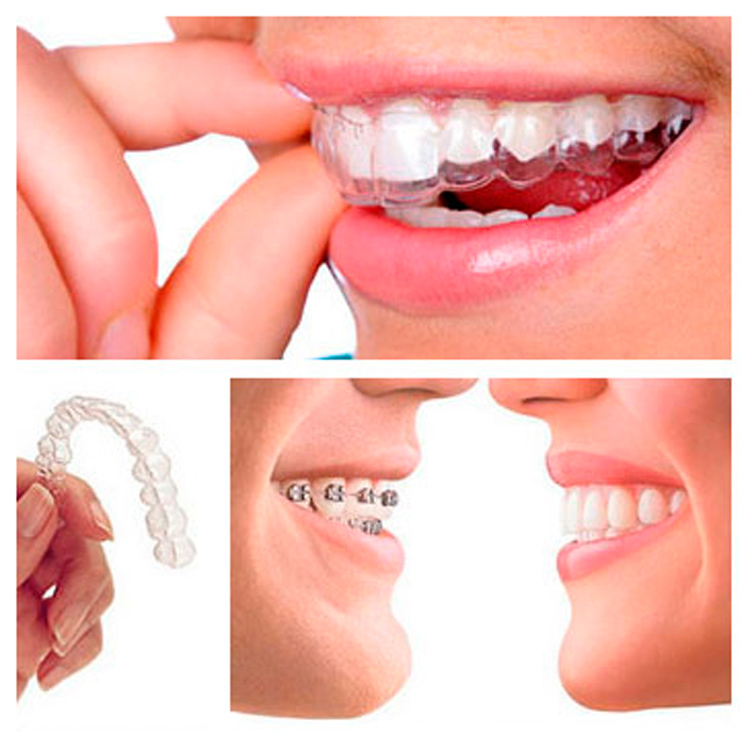 We don’t use traditional braces because we know that your physical appearance matters to you. This highly specialised branch of Orthodontics can’t be administered by any dentist. We use Invisalign invisible braces to achieve the results you want. Dr. Robby Sehmi is the only accredited Invisalign specialists in Stanhope Gardens. Invisalign is a process that straightens your teeth by using a series of clear, removable aligners that replaces the need for metal braces. The course of treatment involves changing aligners approximately every two weeks, moving your teeth into straighter position step by step, until you have a more beautiful smile. And unlike braces, these clear aligners can be removed while you eat and brush your teeth as usual. An average Invisalign course of treatment takes about a year. You’ll return to the practice every 6 to 8 weeks for adjustments and to check progress. Since Invisalign is practically invisible, there’s no unwarranted attention to your mouth. In fact, very few people will notice at all – unless you tell them. They’re comfortable to wear and remove easily when you eat, brush, and floss. The cost and treatment time of Invisalign in most cases is comparable to traditional braces. It is usually priced from $6000. However, as with other medical treatments, only your doctor can determine the cost, based on your specific needs. The best part about the whole process is that most people won’t even know you’re straightening your teeth! Consisting of a series of clear plastic aligners, Invisalign® is almost invisible. You can eat and drink whatever you want during treatment. There are no metal brackets or wires to cause mouth irritation. People won’t notice unless you tell them.